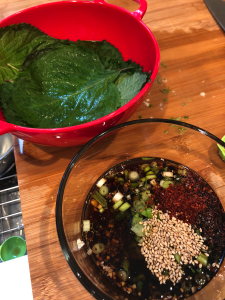 Today Lydia Kang is joining us with a recipe for Seollangtang! In my latest book, TOXIC, the main character gathers the ships rag-tag mercenary crew and cooks a meal that isn’t just a pile of synthetic jello. It’s a pivotal scene. After all, food is so central to bringing people together. It’s comfort and nourishment and love. Since Hana is of Korean ancestry, her mother tried to infuse Korean culture into her lonely and isolated upbringing. So it was natural that she wanted to make something soothing and homey. Granted—on board a living biosynthetic ship, there isn’t a lot of fresh food. Today, we’re going to pretend she had everything she needed to make a real, authentic Korean meal from scratch. 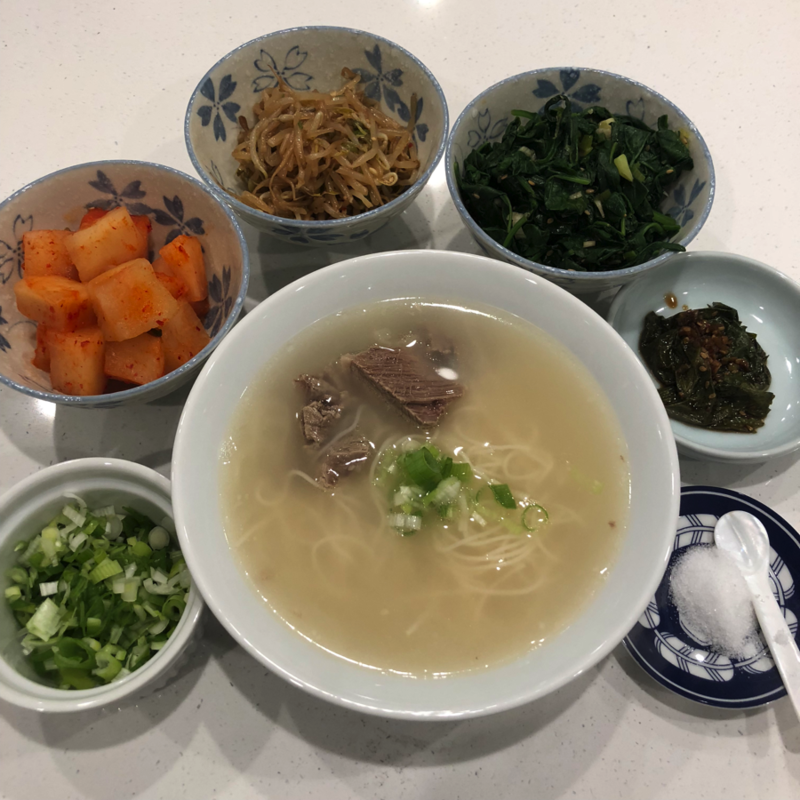 Seolleongtang (beef bone soup) is the soup that she makes. It’s a bone-based broth, with delicious noodles. Korean meals are severed with a smattering of banchan—side dishes of many varieties. If you want to cook these, you’ll need access to a good Asian grocery store (better if it’s a Korean grocery). Ideally, I cook this over two days. Soak the brisket, bones, and oxtails in cold water. Dump the water after an hour. In a large cookpot, add the bones and oxtails and cover with water. Boil hard for a few minutes, and dump the water. These two steps remove a lot of the blood in the bones. Get rid of all that brown scummy stuff. Refill the pot with water, and bring to a boil. For seollantang, you want the water to actually boil while it cooks. A slow simmer means a clear broth; for seollongtang, to make that milky broth, it has to boil. Not a high boil, but something bubbly and active. Boil for 3-4 hours. Refrigerate the now white-colored broth. Skim the now hardened fat off the top of the cold broth. Bring back to a boil. Add the brisket, and cook for an hour. Remove the brisket and slice. Cook the noodles according to package directions. One pound for 4-5 bowls should do it. Plate your bowls. Fill with soup; add some oxtails to each bowl (this is optional—personally I love them but a classic seolleongtang doesn’t have oxtails in it), and a portion of noodles. Garnish with scallions. I don’t add salt to the soup, but leave it on the side for people to season their own soup according to taste. There you go! A traditional Korean meal, soup to nuts LOL. Enjoy! 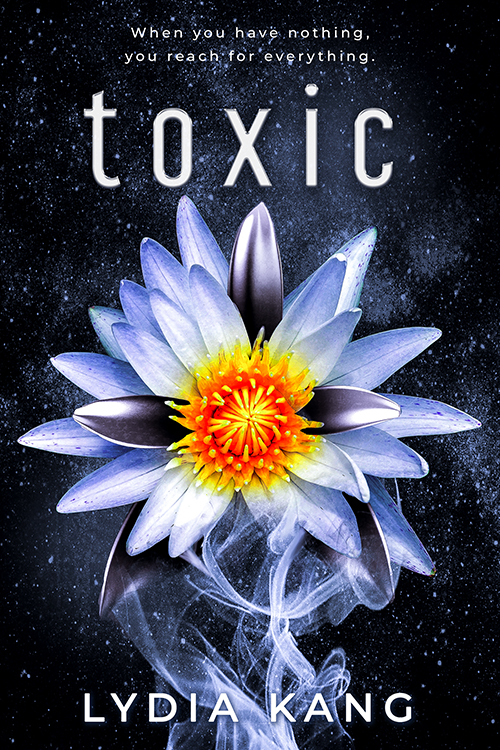 Pick up your copy of Toxic today!